More Success to blog !! 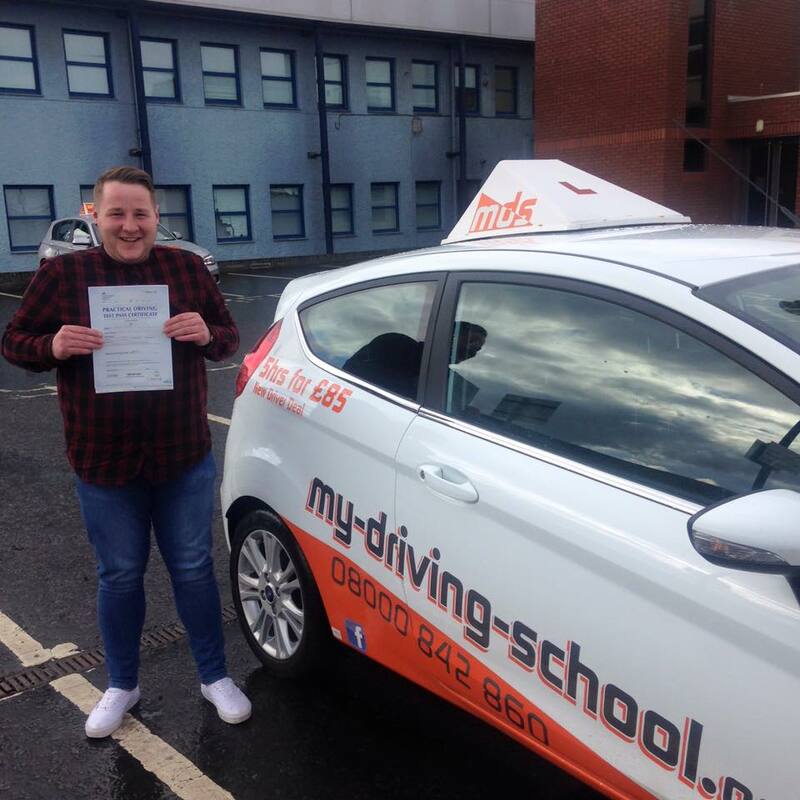 A FIRST TIME PASS 5 April 16′ Congratulations Jason Bryant of Craigentinny. Jason sat his test under instructor, Davie Liddle at Musselburgh and passed with only 1 minor and only 9 driving lessons. Well done to the both of you. Fantastic job. Well done to Ravi Vabhi, who passed FIRST TIME at Musselburgh Test Centre on 6th April with only 5 minor errors. Excellent job both Ravi and Instructor Dave MacKenzie. Enjoy your new found freedom, Ravi. Another FIRST TIME PASS on 8th April. Congratulations Lynette Brown of Granton. 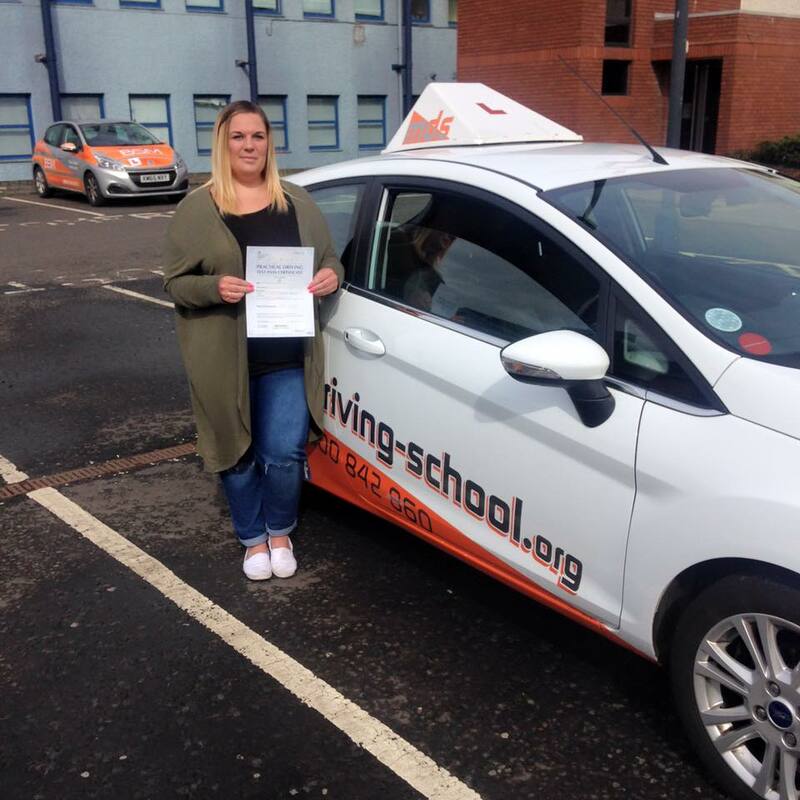 Lynette passed with only 35 hours of driver training under instructor, Davie Liddle. A Big well done to the both of you. 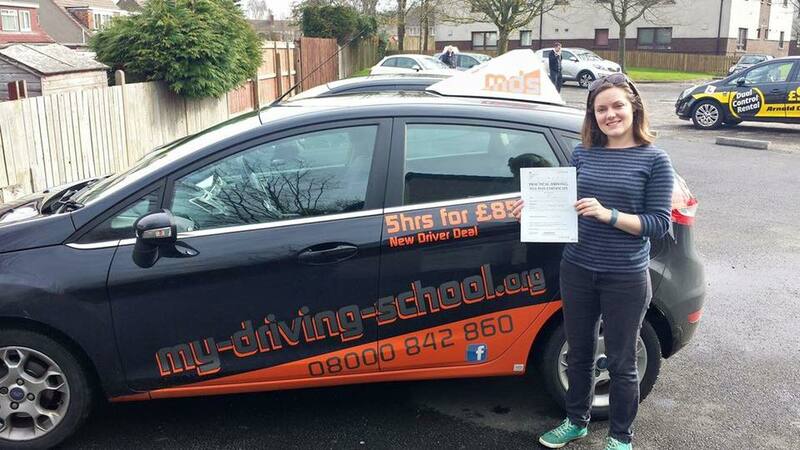 And finally for this post, We had another pass on Friday 8th April, Kirsty Sumerling of Polwarth passed with only 2 minors. Well done to you all from all the gang here at My Driving School.